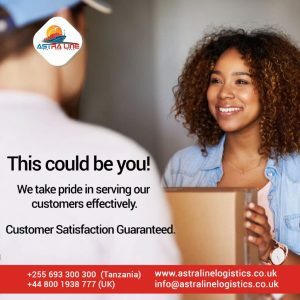 Whatever the shape, size or quantity, Astraline Logistics offers a powerful suite of priority air freight services. 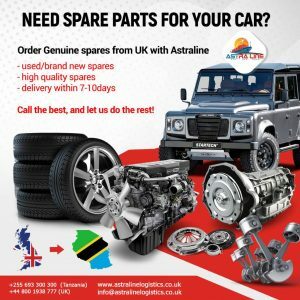 Our exceptional customer service and long-standing relationships with all major air carriers mean you will ship with confidence. 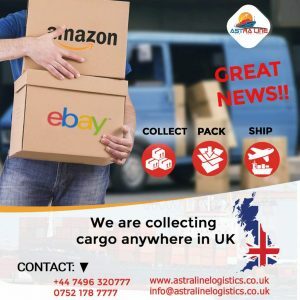 We are available at any time to provide the most reliable courier service in the industry. 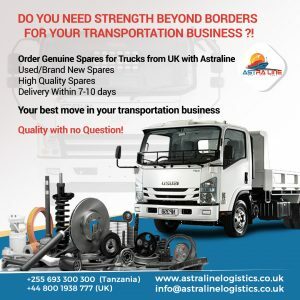 Astraline Logistics can cater for time-sensitive cargo. 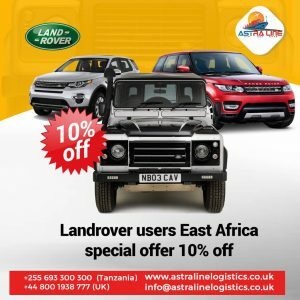 From small package to heavy weight shipments, we are the right choice for many shippers, both international and domestic. What type of goods can you ship using the Express Air Freight Service? 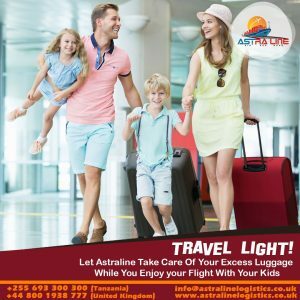 If you have decided to use air freight consolidation to transport your cargo, let Astraline Logistics facilitate the move. Our experienced freight forwarding team applies their attention to detail to every shipment, ensuring that it arrives on time and in excellent condition. We also negotiate competitive rates through our large network of freight forwarders, making it as cost-effective as possible for you to transport your goods using air consolidation.